Share information about internships and volunteer opportunities with the International Studies Program. Opportunities in foreign countries are of particular interest to rising International Studies seniors who complete an overseas practicum the summer before their senior year. Information about positions in the U.S. is helpful to younger majors. Please post the information on the International Studies LinkedIn Group (instructions on joining) and notify the Program office, which will include the information in our weekly newsletter to majors. Please consider contributing to the International Studies Program to help establish a scholarship fund for practicums that are unpaid. The practicums are critical to helping International Studies majors embark on their career paths, as the spotlights below demonstrate. 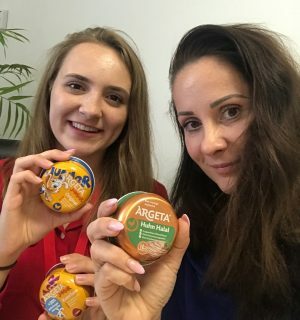 Position Description: I spent three weeks in the marketing and sales departments of Argeta, which produces pâté. I created a market research report, interviewed employees, and conducted store checks. Importance to major and career: This internship solidified my interest in marketing and prepared me for future work in international business. Best Part of the Experience: The best part of the experience was the practical exposure to marketing on a domestic and international scale. Position Description: I worked as a caseworker for the registration unit. On a daily basis, I conducted initial interviews for asylum seekers who came to the office. 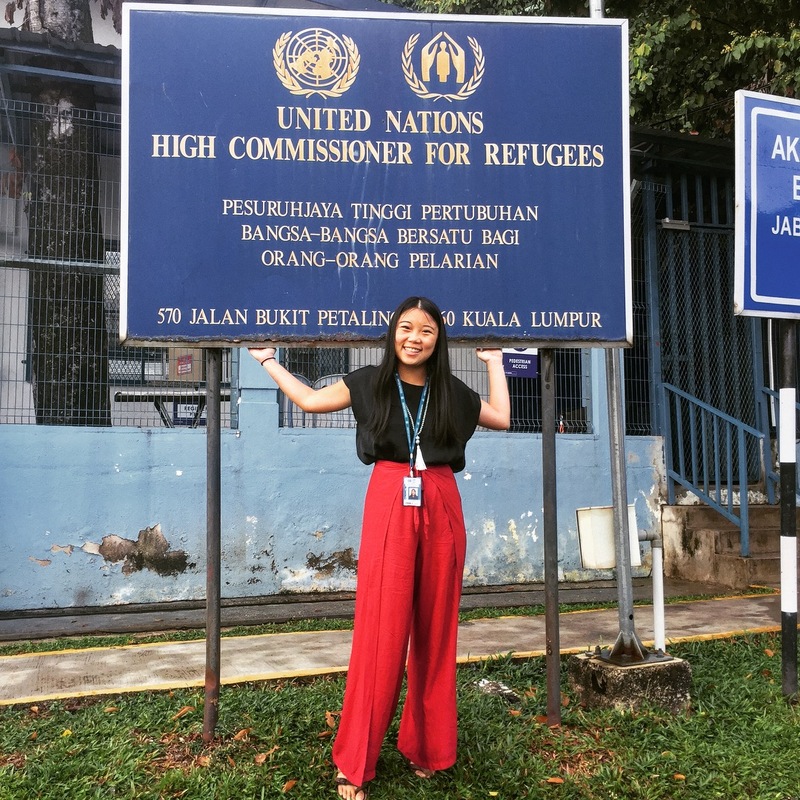 Importance to major and career: Having the opportunity to intern with the United Nations was incredibly important since I aspire to work for the organization in the future. Best part of the experience: I learned about the different backgrounds of refugees from all over the world and heard their stories.